KKR today announced the appointment of Shikha Sharma as an advisor to the Firm’s corporate- and real estate-focused non-bank finance companies (NBFCs) in India. These alternative credit businesses have a combined net worth of approximately Rs 4,640 crore ($660 million). Sharma was Managing Director & CEO of Axis Bank, one of the largest banks in India, until December 2018. 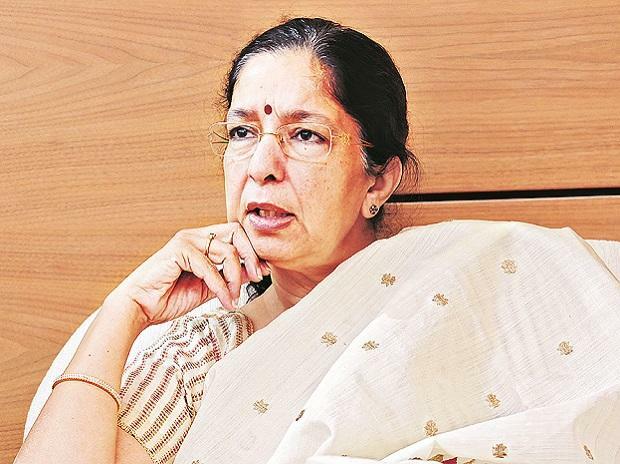 Prior to her stint at Axis Bank, she was Managing Director & CEO of ICICI Prudential Life Insurance Co., one of the largest private life insurers in India, and was previously a founding Managing Director & CEO of ICICI Personal Financial Services, where she helped establish ICICI Bank’s retail lending business and ICICI Securities’ joint venture with JP Morgan. As Advisor, Sharma will assist KKR’s NBFCs by advising them on areas for business growth, value-creation opportunities, and strategic mergers and acquisitions, among other duties.